> Functional testing, integration testing, regression testing, mobile testing, big data testing, cross platform testing, component testing, security testing, performance testing, UI/UX testing. > Good understanding of complete Software Test life cycle for software in real time embedded control, communication and information systems. > Should able to understand system/software requirements for software testing. > Create Test specification from requirements, execute testing and create test reports. > Experience for creating test case as per standard Test case design techniques. > Experience of integration & rig-based functional testing involving both software only and software/hardware integration configurations. > Knowledge of simulation test environments. > Good understating of real time system, data communication e.g. serial RS232/485 and TCP/IP. > ISTQB foundation level certification. > Good knowledge in writing SQL Queries. 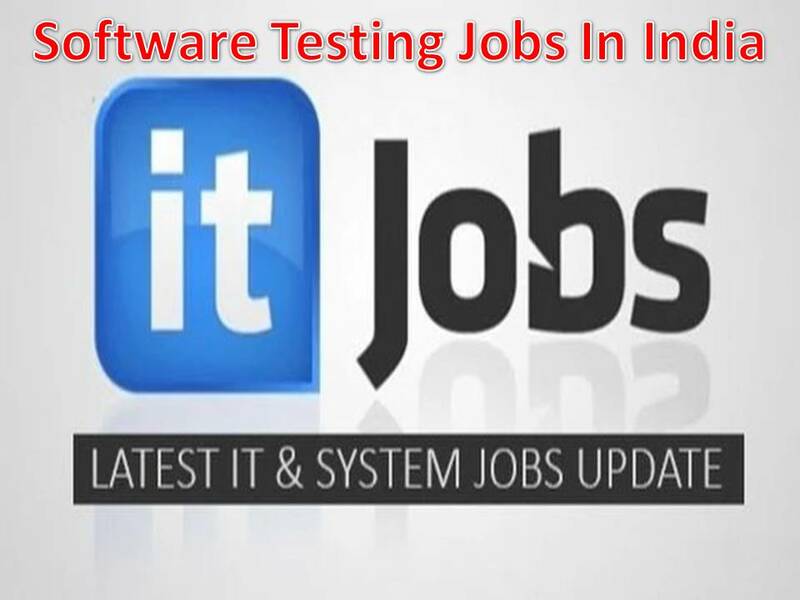 Company Name : Ciber India Pvt Ltd.
> Developing and executing test cases. > Must be a team player with the ability to manage multiple tasks in a deadline driven environment. > Proficient in different types of Testing like Integration, Regression, Sanity, User Acceptance testing etc. > Preparing Test Environment to execute the test cases. > Timings : 8:30 a.m.
> Manual Testing Knowledge on Mobile (iOS & Android) Hybrid applications. (Primary). > Manual Testing knowledge on other technologies like Web, windows. > Knowledge on Agile and JIRA (Primary). > Knowledge on Selenium /Appium (Secondary). > We are hiring Qa engineer Selenium,cucumber,sql,rest-API. > Proven working experience in software quality assurance. > Strong knowledge of software QA methodologies, tools, and processes. > Experience in writing clear, concise and comprehensive test plans and test cases. > Experience in performing preliminary investigation on failure cases using developer tools. > Experience working in an Agile/Scrum development process. > Familiarity with bug tracking tool like JIRA. > test automation and ensure good engineering practices by the team. Company Name : JANYA IT TECHNOLOGIES PVT. LTD.
> Able to Automate test cases using Selenium. > Good knowledge in debugging and fixing Selenium. > Very good communication skills. Company Name : Mantra Technologies Pvt Ltd ( AgileCRM subsidiary in India). > Hiring 1 to 3 years experienced QA engineers having good experience in Manual and Automation testing and should be good in Unit cases. > Looking for immediate joining associates. > Preparation of test cases,Execution of tests. > Basic Java and CI/CD Integration understanding & hands-on. > Experience working in Agile environment. > Masters and/or bachelors degree in computer science or equivalent. > Minimum of 4 years Experience as a Quality Assurance Engineer. > Strong understanding of SDLC and STLC. > Experience implementing Test management platforms. > Experience with the tools such as Selenium, JMeter and Jenkins. > Estimate, prioritize, plan and coordinate testing activities. > A working knowledge of quality improvement tools and techniques. > Strong interpersonal, communication, analytical and complex problem-solving skills. > Thorough knowledge of methodologies and metrics of quality assurance. > Responsible for testing specific features using manual testing and automation. > Able to develop and refine tests and solutions for moderatly complex issues. > Can assist with writing test cases and documentation around areas of expertise. > Ability to pull in subject matter experts when questions arise to keep project moving forward in a timely fashion. > Works well with lab members and other QA personel. > Able to assist outside of QA as needed to reproduce customer issues and work with Technical Support. > Around 4+ Years of experience.